Our guided bike tours through the best of France are epic cycling adventures taking you through the most visited country in Western Europe by bicycle. 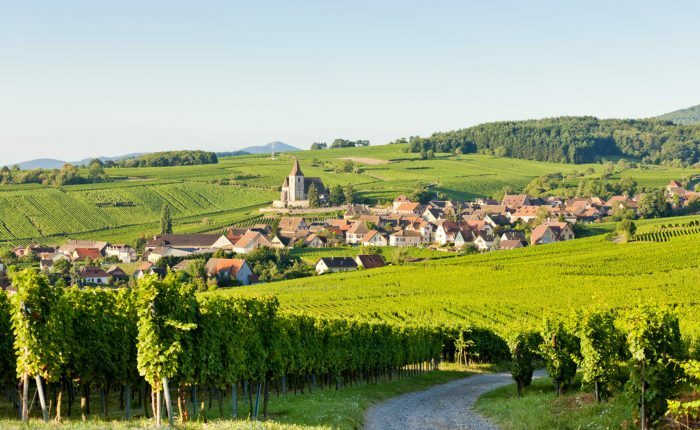 Whether you’d like to discover the wine region of Bordeaux, explore the Champagne region, bike in Burgundy, cycle through the Provence lavender fields or pedal amongst the châteaux of the Loire Valley, you may do it on an ultimate cycling vacation with DIGnGO. Join us today on a bike trip in France for a great adventure leading you on the best cycling routes of the Tour de France cycling race. Go from Strasbourg to Colmar on the Alsace Wine Route. 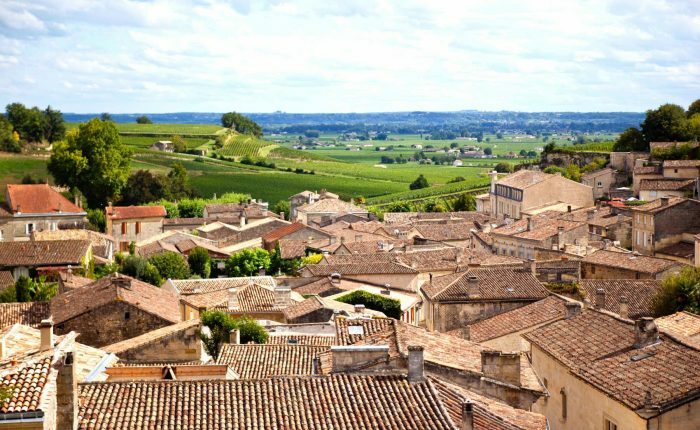 Explore the vineyards of St Emilion and spin through the Dordogne Valley. 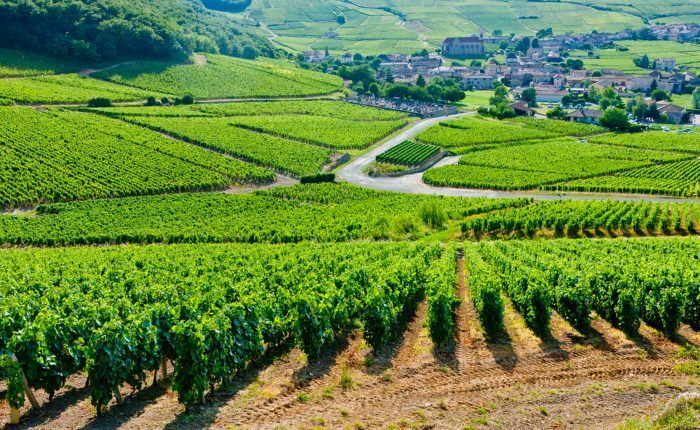 Follow the Route des Grands Crus and visit Chassagne-Montrachet. 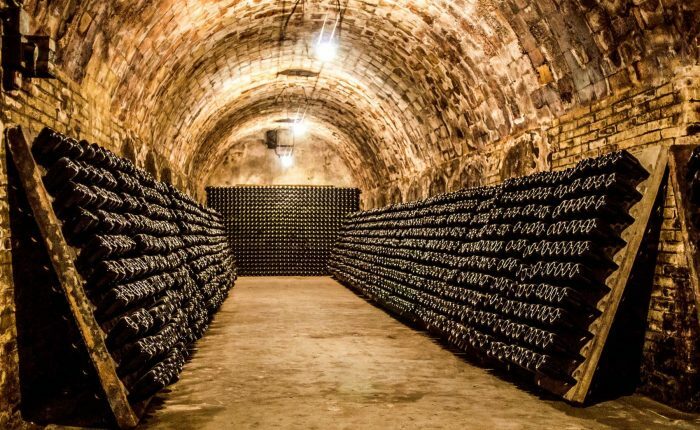 Ride through the Côte des Blancs and taste sparkling Champagne. 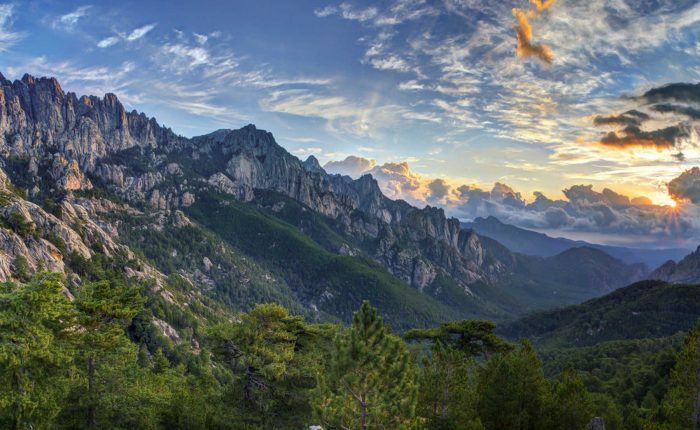 Uncover the Balagne, Piana, the Col de Bavella and Bonifacio. 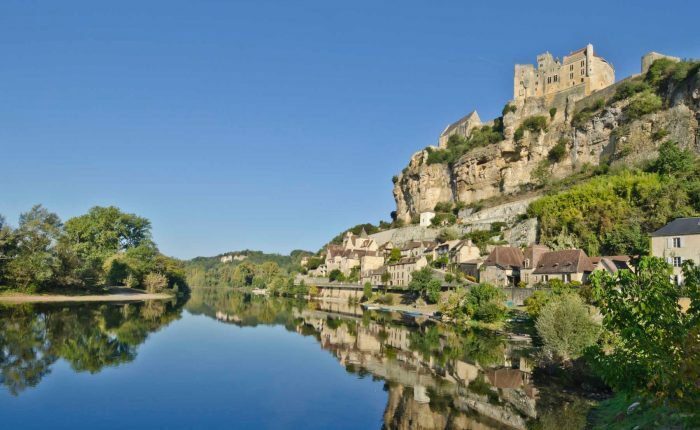 Go biking through the Black Périgord and along the Dordogne River. 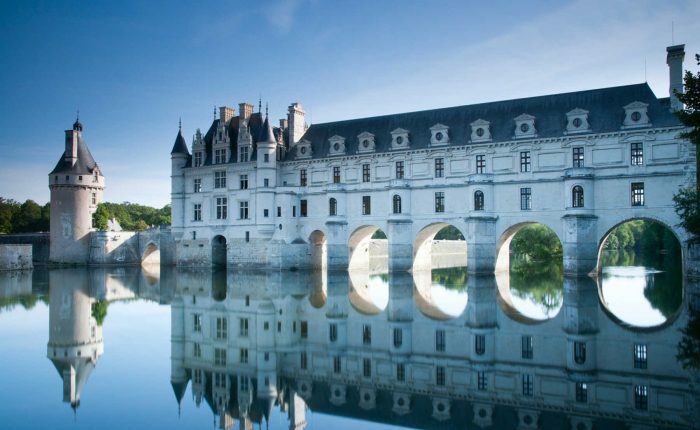 Visit Renaissance Chateaux and cycle along the Loire River. 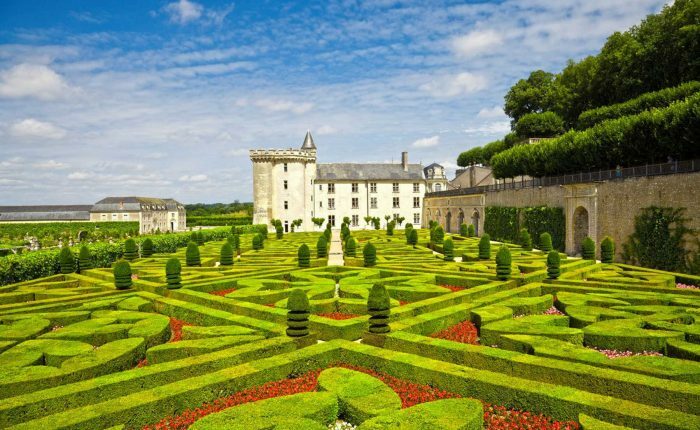 Discover the Renaissance chateaux of Villandry, Chenonceau & Azay-le-Rideau. 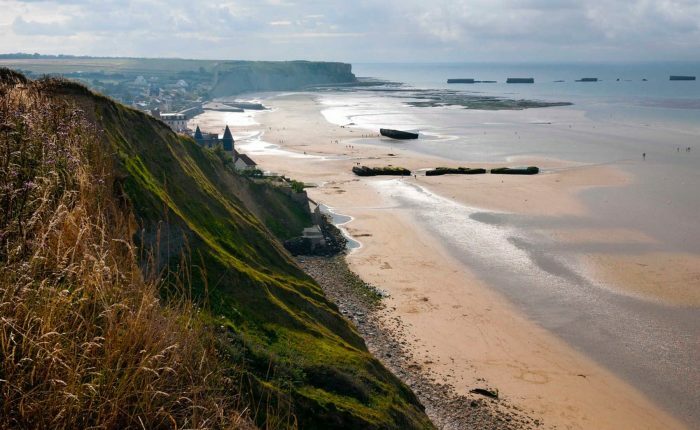 Explore the D-Day landmarks and discover the Côte d'Emeraude. 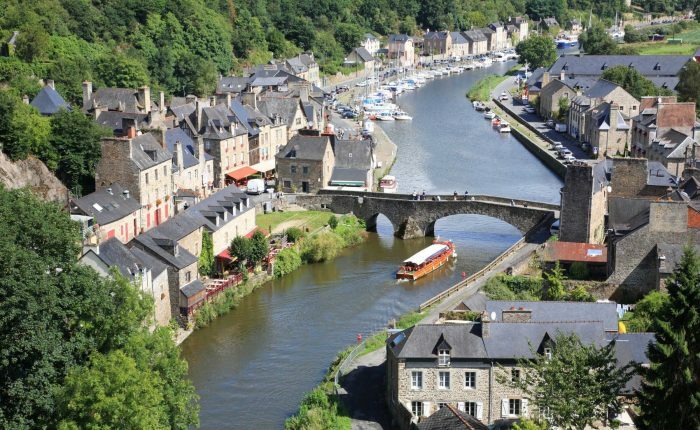 Spin through Brittany and on your way to Normandy and the D-Day sites. 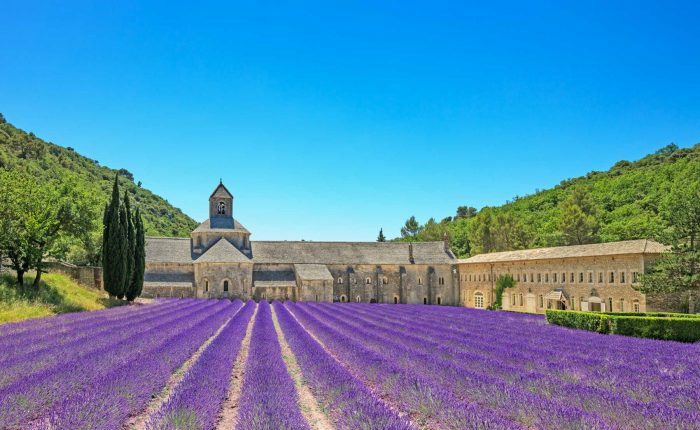 Go through lavender fields in the Luberon and Olive groves in the Alpilles.